Looking for the best baby back ribs recipe? 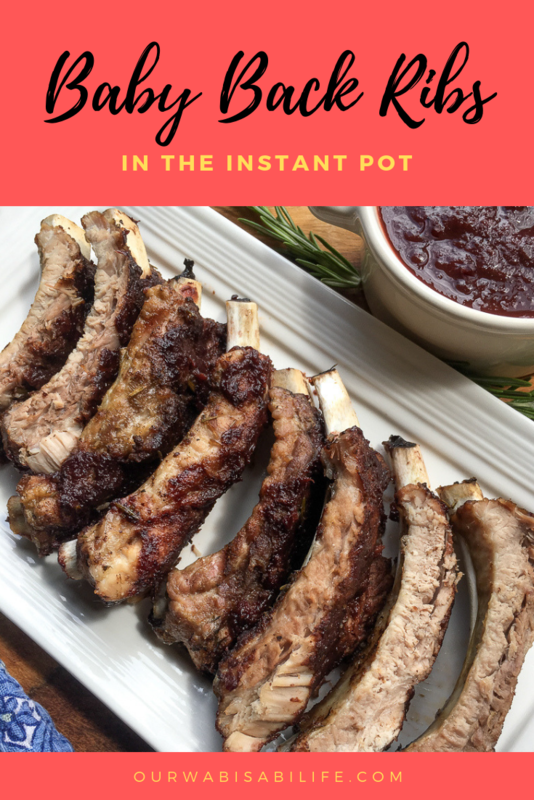 You will love how easy it is to make this baby back ribs recipe in the Instant Pot. This is the best rib rub there is. Combining it with a dark cheer BBQ sauce and your baby ribs are perfection. My family loves ribs. 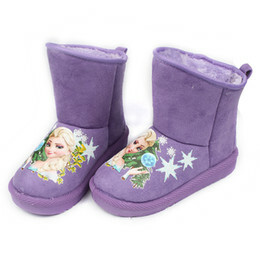 They do not care if it is baby ribs, spareribs, coating in BBQ sauce or using just a dry rub. They are rib fanatics. I always struggle with making baby back ribs in the oven. Sometimes they come out dry. Now that I have my Instant Pot, I love to make baby back ribs in the Instant Pot. The back ribs come out so moist and tender. Back ribs are the part of the pig where the ribs meet the spine. After the loin is removed, the back ribs are exposed. Baby ribs are not from a baby pig. They are called baby back ribs because this set of ribs is smaller than the bigger spareribs that many people buy. 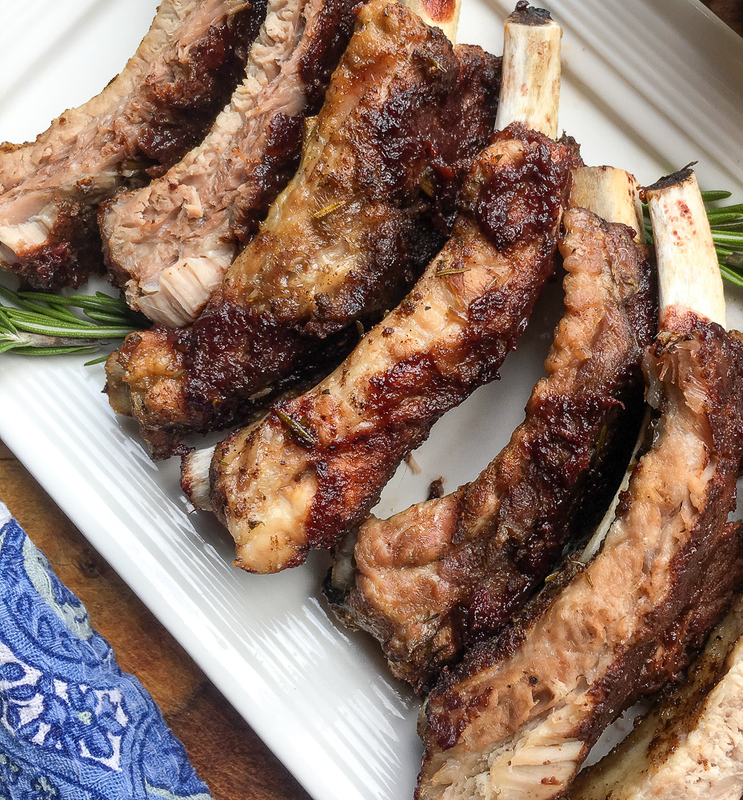 These ribs often have less meat and less fat on them but have a great taste. How to Fix Dry Ribs? When making baby back ribs in the Instant Pot, your ribs should always come out moist and tender. However, if you have made baby back ribs in another way, like baby back ribs in the oven or on the grill, it may have come out dry. It might leave you wondering “How do you fix dry ribs?” You can fix dry ribs with gentle heat and a vinegar based sauce. Make a 50/50 sauce using your favorite BBQ sauce, I recommend the Dark Cherry BBQ Sauce, and apple cider vinegar. Once the mixture is made, coat the ribs. Wrap the ribs in aluminum foil and bake them in the oven for about an hour at 300 degrees. How long do you cook baby back ribs in Instant Pot? When making baby back ribs in the Instant Pot, the timing is different than it is when you make baby back ribs in the oven. If you are wondering How Long Should You Cook Baby Back Ribs in a pressure cooker, you will want to set the manual pressure time to 30 minutes. It takes about 10 minutes of prep time and then 30 minutes pressurized. This doesn’t include the time it takes for the Instant Pot to come to pressure. 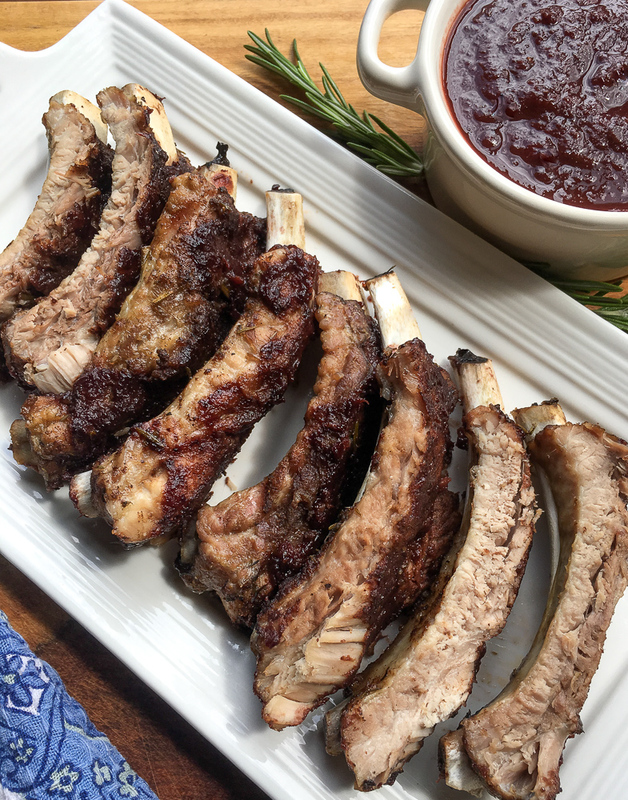 You will want to put the ribs in the oven on broil for a few minutes after they are done in the pressure cooker so it gets that carmelized deliciousness associated with ribs. Whats a Good Rib Rub? These quick and easy Instant Pot baby back ribs are really tender and delicious. 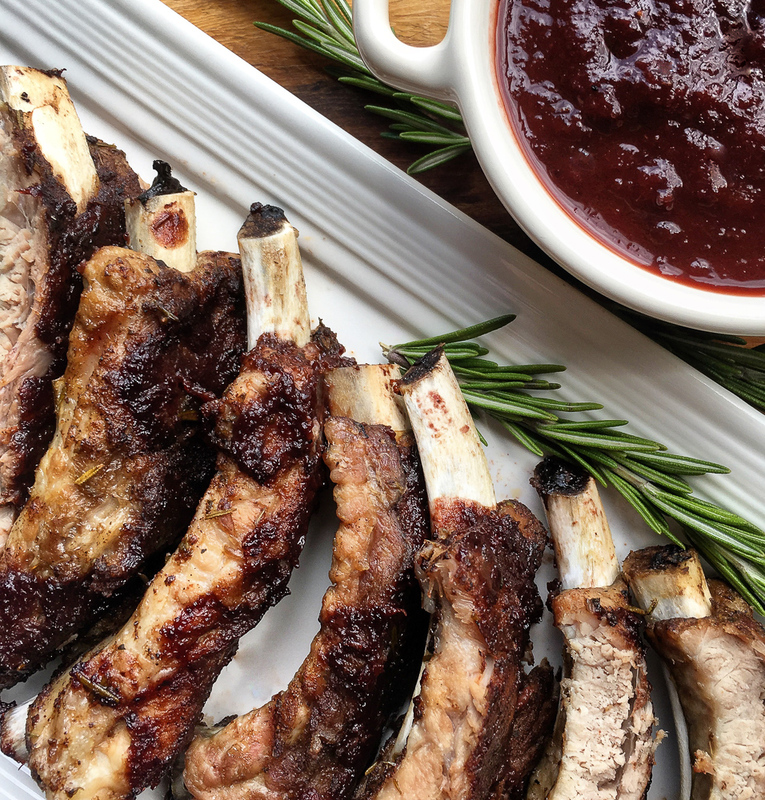 The cinnamon and rosemary in the dry rub complement the flavors in this savory Dark Cherry BBQ Sauce, but the flavors pair well with just about any barbecue sauce you prefer. Carefully remove the membrane from back of baby back ribs with a sharp knife, if necessary. Cut the ribs into 3 or 4 equal-sized parts and work the dry rub into each section on both sides. Set aside. These quick and easy Instant Pot baby back ribs are really tender and delicious. 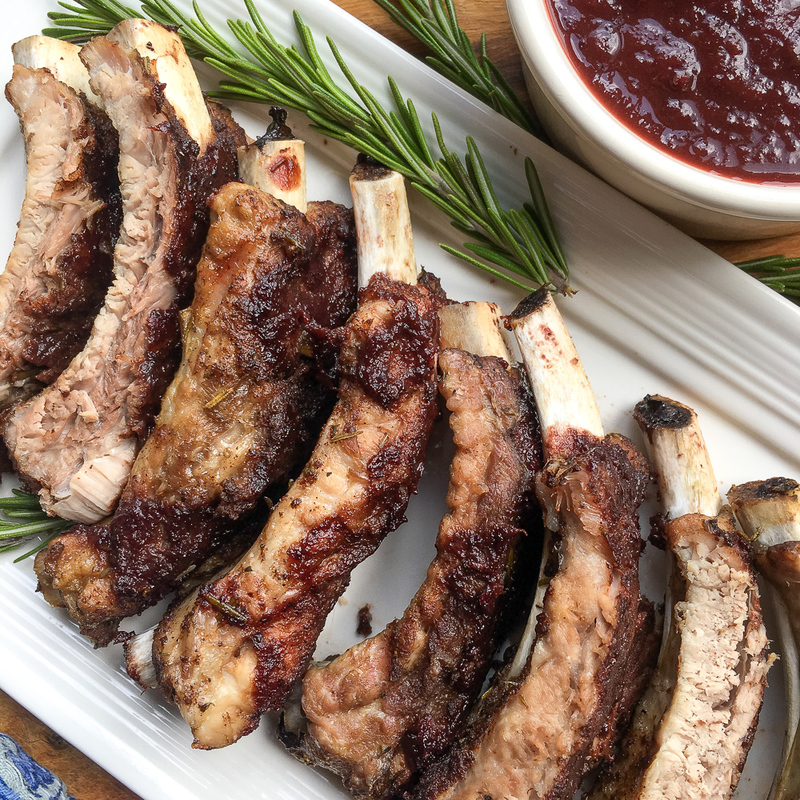 The cinnamon and rosemary in the dry rub complements the flavors in this savory Dark Cherry BBQ Sauce, but the flavors pair well with just about any barbecue sauce you prefer.